The Best LS3/5 in the World! Graham Audio purchased the Chartwell company. 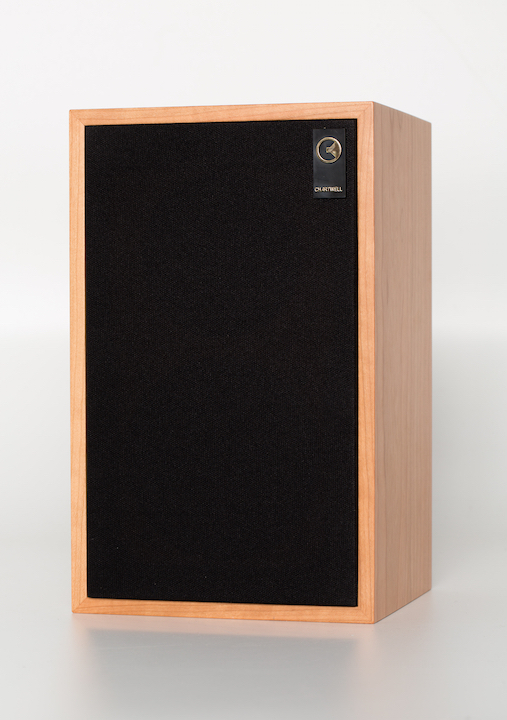 The famous Chartwell brand were historically regarded as the finest builders of the BBC LS3/5A speakers and their products are the most sort after of all the licensees who built the brilliant LS3/5A. Graham Audio is manufacturing the most famous of all the BBC speakers under one of its most cherished names with the attention to detail and sound that made Chartwell so famous. The bespoke drive units and crossover networks are by Derek Hughes working in conjunction with Volt loudspeakers to produce a fully licensed ‘Made in England’ speaker using the very finest materials available. Graham Audio’s mission is to produce BBC monitors that harness advanced manufacturing techniques whilst keeping the heritage and design of the original speakers alive. Select from the Side Bar Menu on right to view Chartwell product lines. >> The manufacturer reserves the right to change the specifications or design of its products at any time without notice.